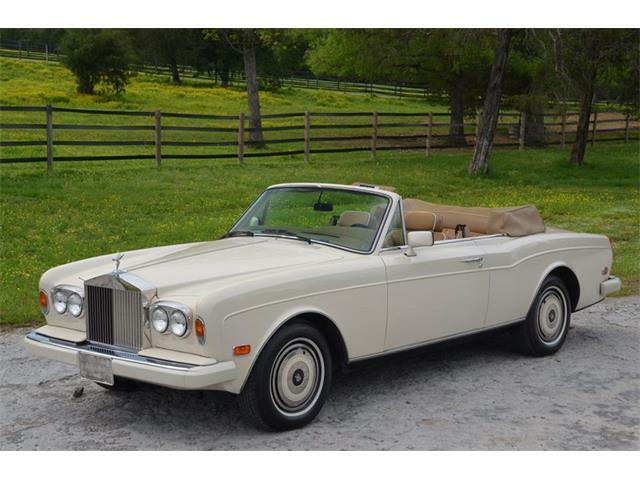 Of all the cars in the world, none is more storied and more impressive than a Rolls-Royce. 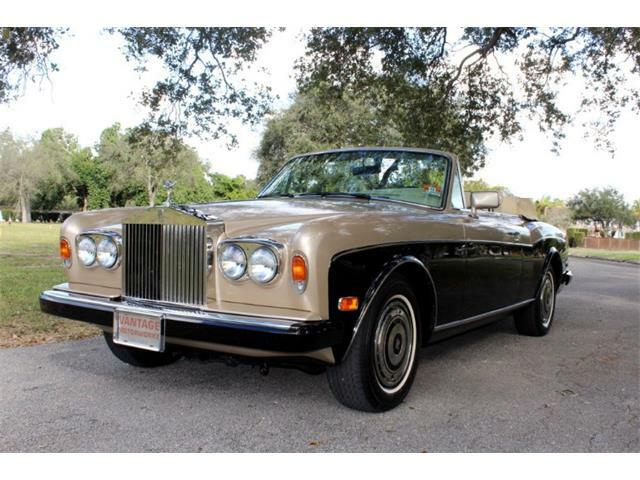 Of all the cars in the world, none is more storied and more impressive than a Rolls-Royce. 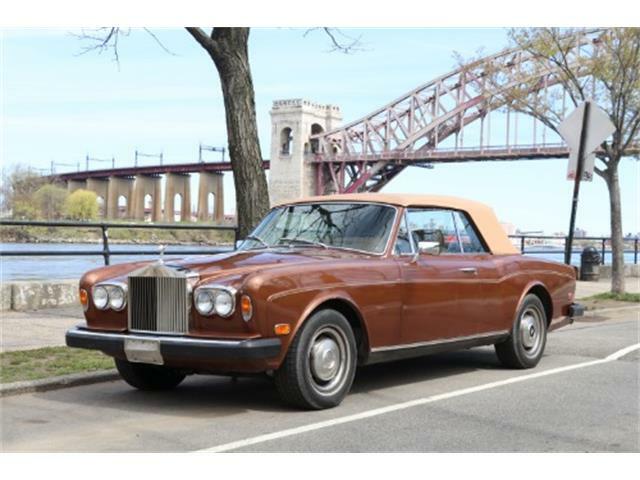 The company’s motto is “The best car in the world,” and a good example of any Rolls-Royce certainly delivers on that promise. 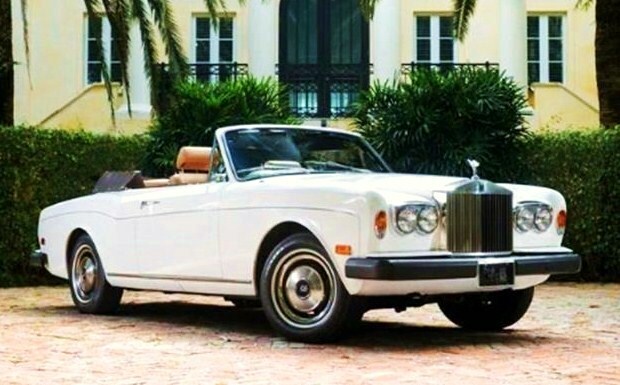 This is partly due to the fact that a Rolls-Royce has always been one of the most expensive cars in the world, always costing more than the average house by a long shot. 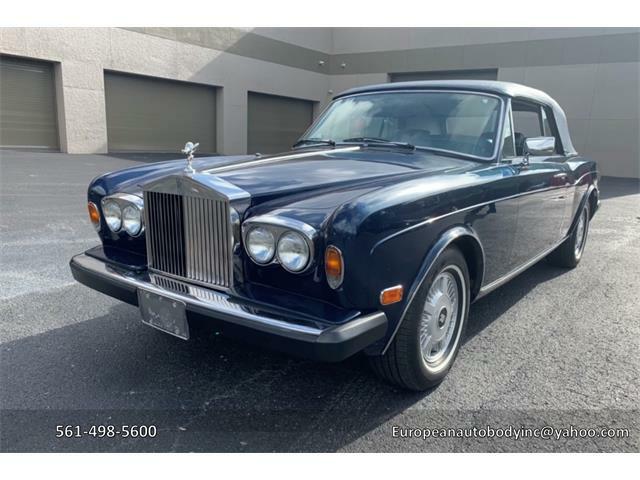 When just looking at a Rolls and sitting behind the wheel, you see immediately where all that money was spent.You never doubt for a minute that the car cost as much as it did new because quality is everywhere you look and touch. Arriving to any destination in a Rolls-Royce is a sense of occasion like no other. 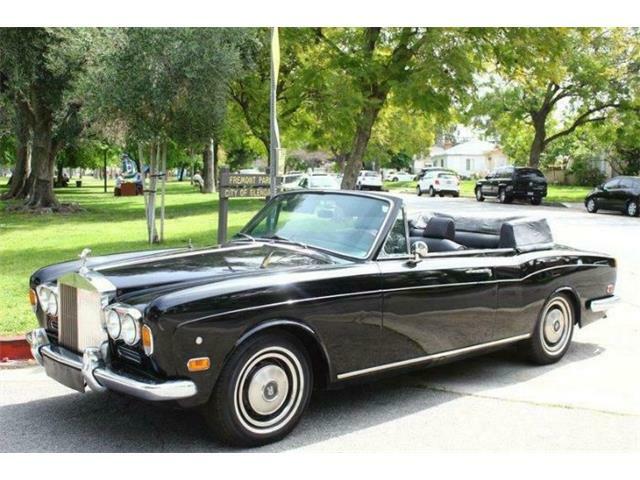 The plus side of this is that there are a great number of affordable Rolls-Royce motorcars out there on the used car market, and none is a better deal than the Corniche convertible, such as our Pick of the Day. 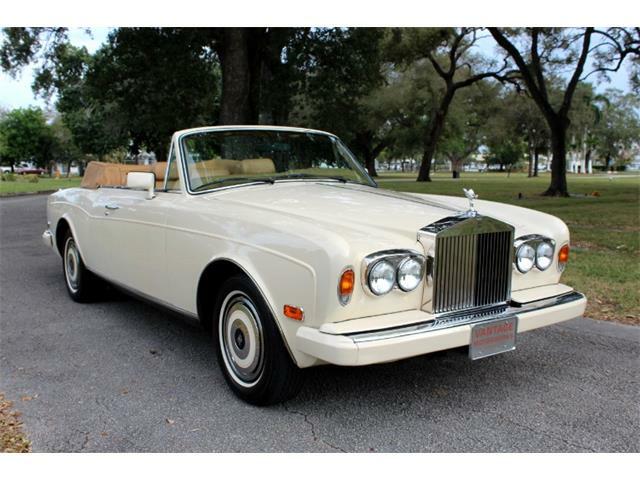 The Corniche was and is a model purchased by a veritable who’s who of the rich and famous. 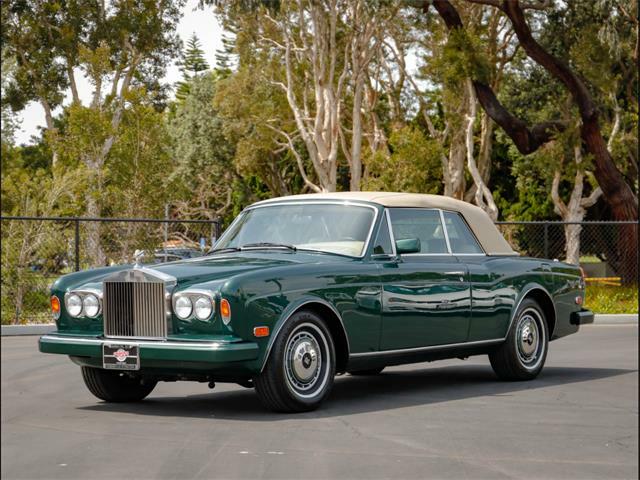 This was the most expensive car the company sold at the time,with a price tag of more than $300,000 by the end of its production. 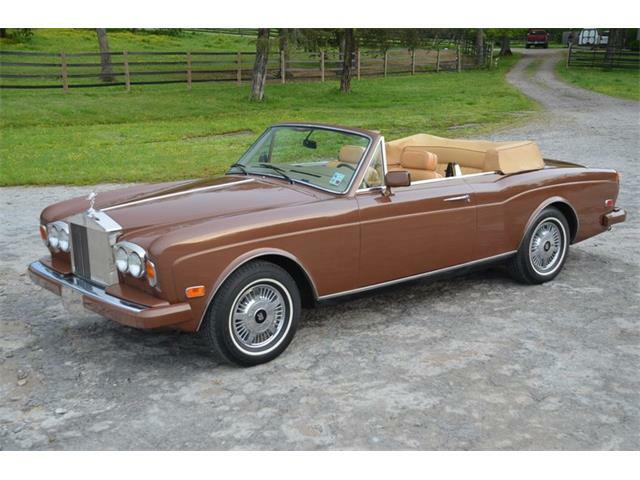 According to the seller, “This 1976 Rolls Royce Corniche convertible is largely original. It includes lamb’s wool overlay rugs in great condition The interior is adorned with its original deep lacquer-finished Burl Walnut trim, and it’s Connolly leather seats are still soft and supple to the touch. Inside, the car is fitted with a fully lined and insulated Everflex convertible for maximum comfort. 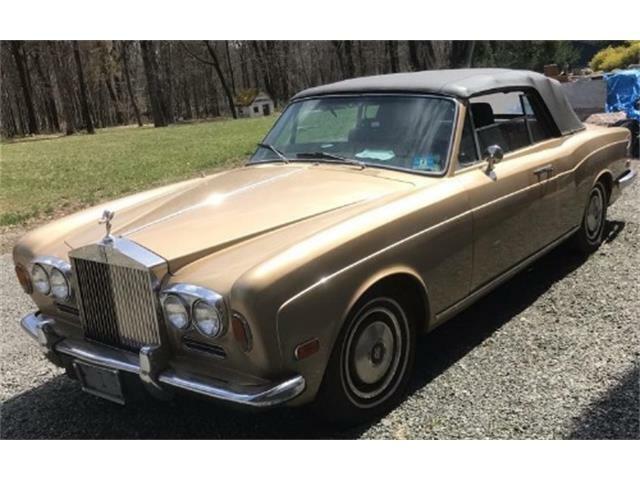 The asking price for this fine motorcar advertised on ClassicCars.com is a very fair $33,000 and is a low market price for the model. We would recommend getting a Road Ready Inspection before purchase. 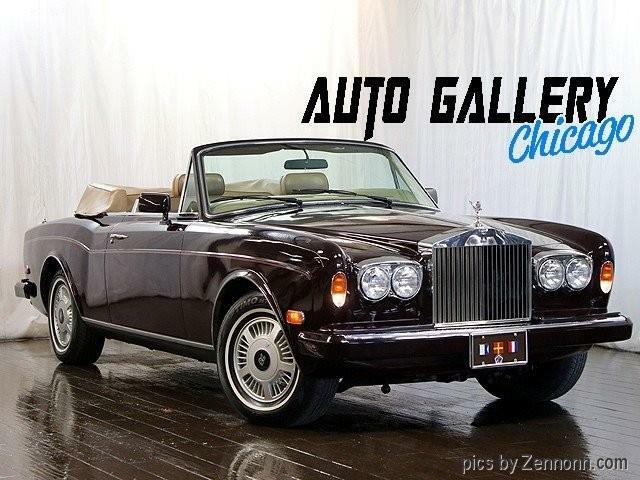 If in the right condition there is no car I can think of that offers more value for the money than this one.